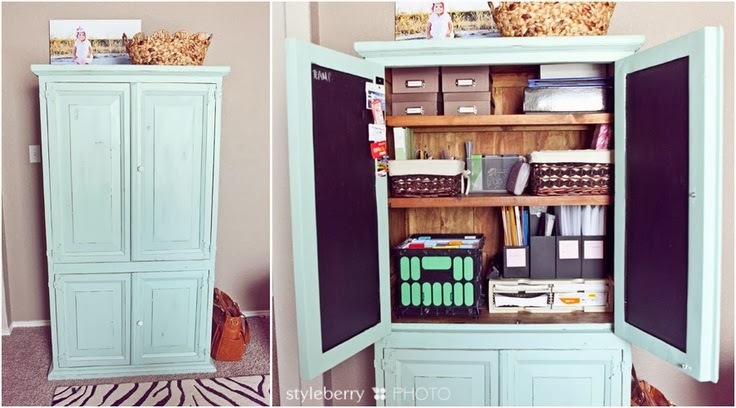 Creating an #OfficeNook in your #apartment is a great way to make a space to work from home in. Don't think you have room in your small place? Think again! Check out our #pinterest board for ideas on creating a workspace just about anywhere. Need help finding an apartment that's great to work from? Call Austin Apartment Specialists today at 512-241-1111.